What are your favorite children books? (PLEASE SHARE BELOW) One of my new favorite authors is Max Lucado and let me tell you why. I was visiting my parents last year, and my son asked me to read him a book. We read a book called THE WAY HOME, PRINCESS STORY. It was a beautiful parallel of how we strayed into the world and how our Father came to rescue us. While a few of the pictures are a bit scary for a young child, the story is right on. It became a favorite of my three year old. My mom also has a quite a few other children’s books written by Lucado. I noticed in every story that he tied the gospel or an essential Bible lesson to each of them. Take, for instance, the Wemmicks in his YOU ARE SPECIAL series. These stories teach about a Creator who made us for a reason, Who gave us gifts and Who loves us. These too are favorites of mine. Try them out, you won’t regret it. What about you? What do you read to your children? Categories: being mom, children, education, homeschooling, resources-books, simple thoughts, Uncategorized | Tags: books, children, Max Lucado, mom, reading | Permalink. The other day, I got the book Desperate by Sarah Mae and Sally Clarkson. It was wonderful! 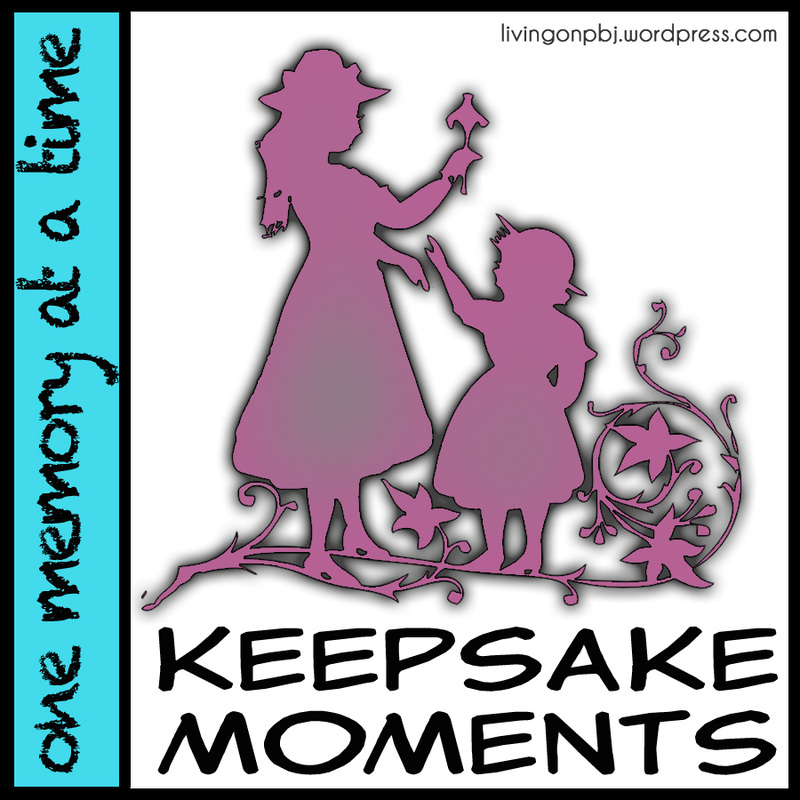 Beginning to end, I was helped and encouraged, double-tapping on my Kindle Fire to highlight all the things I wanted to remember! It has so many wonderful ideas, I could write forever! But this is one idea from the book, that I want to leave with you. Some books will encourage you to spank for every offense. Others will say you should only spank in extreme cases. Your mother and mother-in-law disagree on when to start solid foods. So, get in God’s Word, become more like Him. Listen to His heart and learn of Him. He will be the voice to actually help you raise your children! Sometimes you need good advice, and sometimes you need ideas on how to handle a difficult stage with your children. But ultimately, you are their mother. God made it that way! Listen to Him. He is the best parent ever! So, get the book… and be encouraged! Click here for the review on my personal blog. 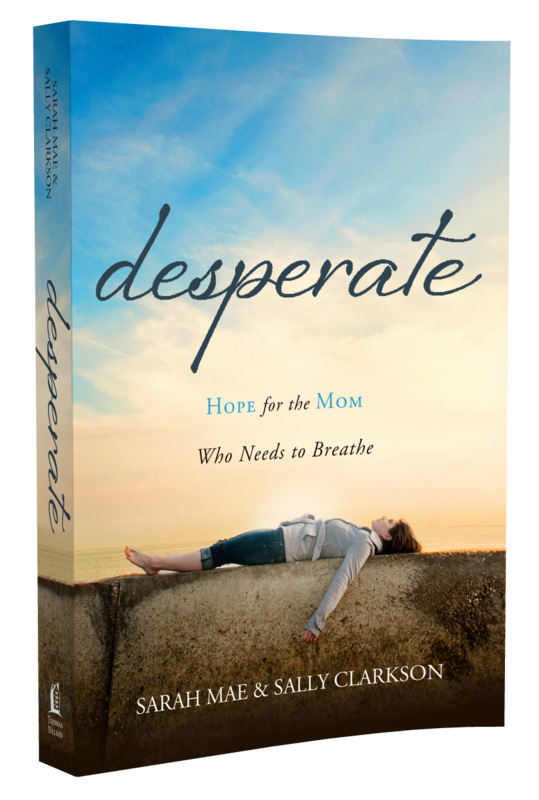 Click here for the Desperate Mom website. 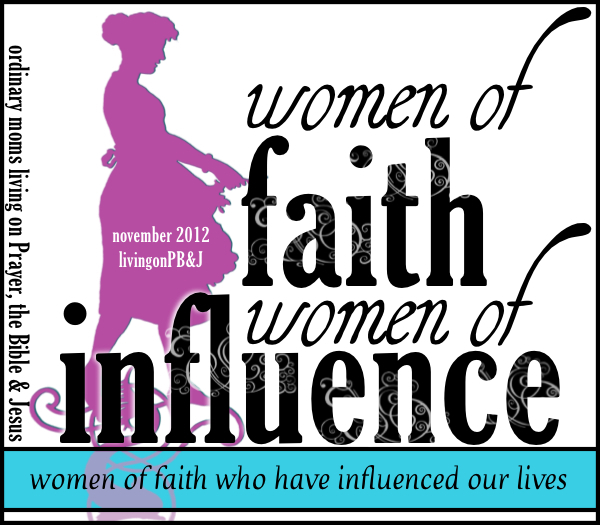 Categories: being mom, books to read, Joy | Tags: blessing, books, children, influence, learning | Permalink.